Welcome to A Sampling Bee! 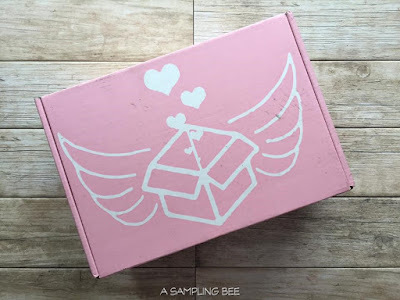 Today, I share with you The PMS Package Subscription Box! The PMS Package provides comfort right when you need it the most. 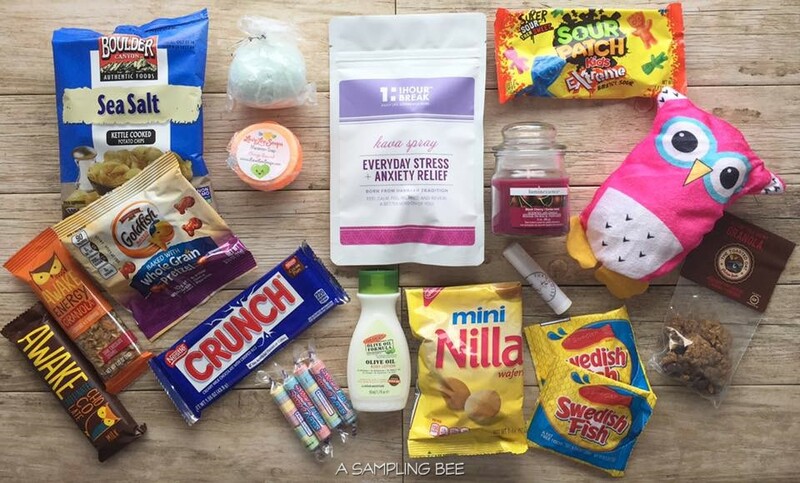 A subscription box designed to make "that time of month" a lot easier. This box is packed with goodies including snacks, chocolate, candles, bath bombs and more! The PMS Package comes in a cute light pink box. Open up the box to pink tissue paper and TONS of goodies! 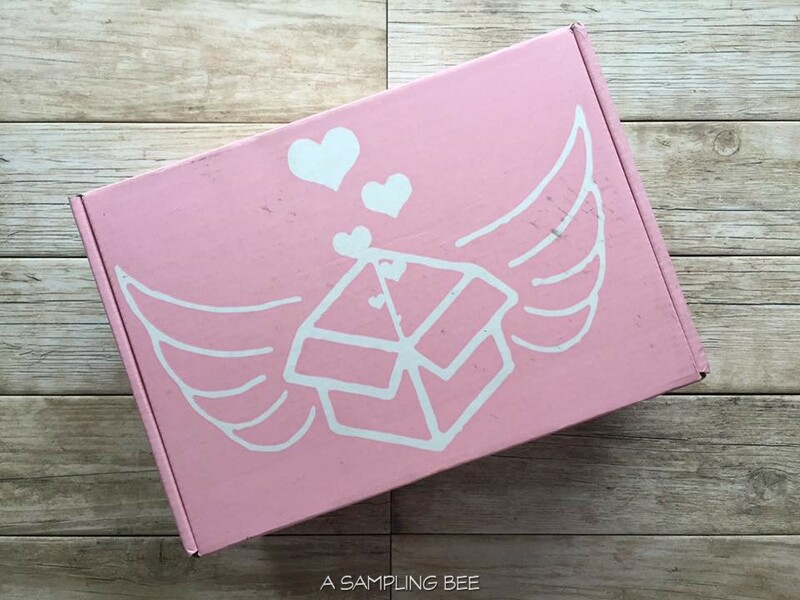 I love the idea of this subscription box. It's perfect for making a woman feel comfort when she needs it most. The selection of snacks are great and all of the pampering products are great. I like that there are three different box sizes to choose from. The box pictured above shows the Premium Box. This box contains 18-20 items each month. For only $30! The PMS Package makes a great gift for college students. I received The PMS Package in exchange for my honest review. All opinions are my own. Always! This is the best idea! Having some comfort and pampering definitely helps around that time of the month. I love what was included in this box! What an awesome subscription box! I love all of these - they make for such fun "mail days" and there's literally so many to choose from! I love that there's a package for PMS! And it has everything that you're craving for as well. I love that there are so many snacks to choose from! HAHAHA - this might be the most perfect thing ever. Is it ok if I ship them to myself? I love to receive a subscription box I love the goodies inside. A lot of great goodies are incorporated in this box. Really a fun subscription box.